Low-income households and seniors are sometimes at risk of losing essential income and assets for consumer debts that they may not owe. 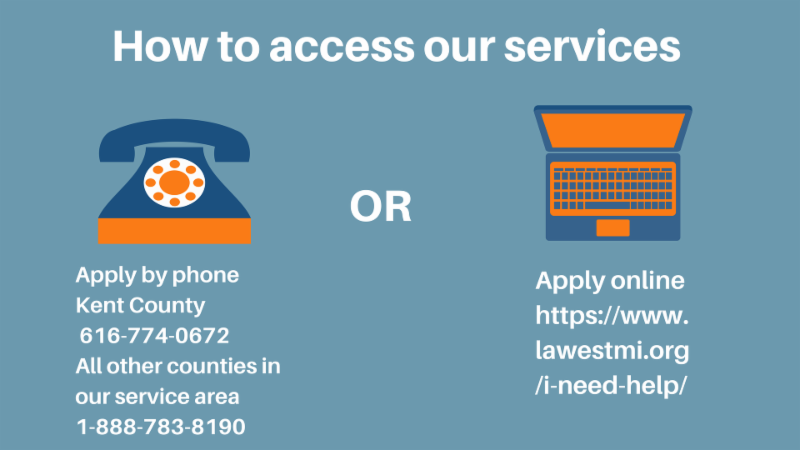 Legal Aid of Western Michigan is there to help. Whether it is a utility bill incorrectly assigned to our client’s name, a debt collector failing to follow legal procedure, or a student loan that is dischargeable due to fraud on the part of the educational institution, our staff attorneys are able to go to bat for consumers in need. We can go to court with consumers to help dispute these debts and protect their income and assets from collection. A woman contacted LAWM because of a student loan debt. Before enrolling in a nursing assistant degree program, she disclosed to the school that she had some prior criminal history. The school assured her that they could get the criminal history expunged and enrolled her in the program, helping her apply for student loans to pay the tuition. However, when it came time to do her internship, the client learned that she was ineligible for a criminal record expungement and so she would be unable to work in a medical setting. She had incurred significant student loan debt for a course of study she would never be able to use. LAWM was able to document this information and request a student loan discharge based upon the school's false certification of her eligibility to work in her field of study. The student loan was cancelled and the client was no longer subject to a lifetime of collection on the student loan. 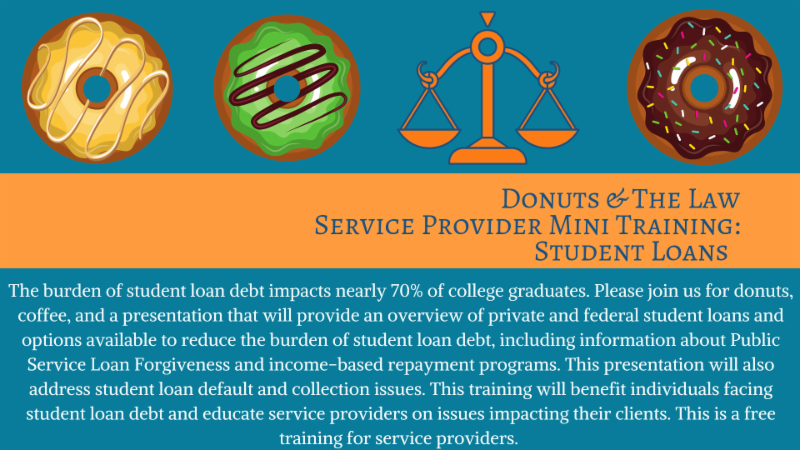 We are offering this training on Student Loans in 5 locations. Please click on your preferred location below to register. An easy way you can support us is by liking and following us on these platforms. Please share our posts to spread the word! 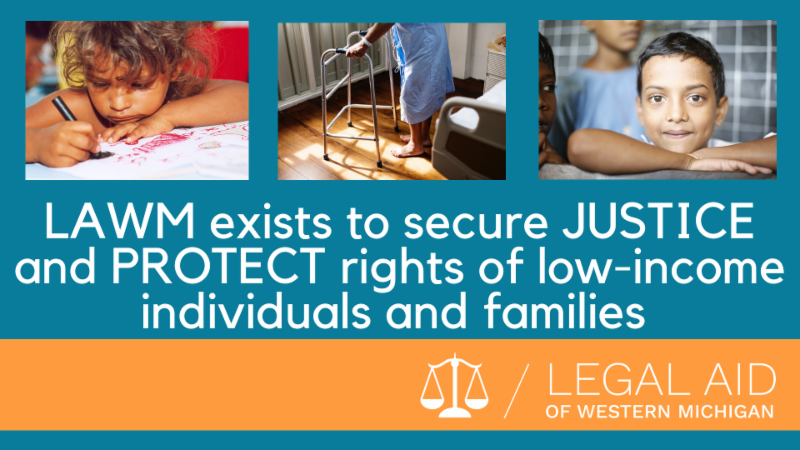 ﻿Thank you for supporting LAWM. You are important to us! All our past newsletters are housed on our website. Click here to visit that page!